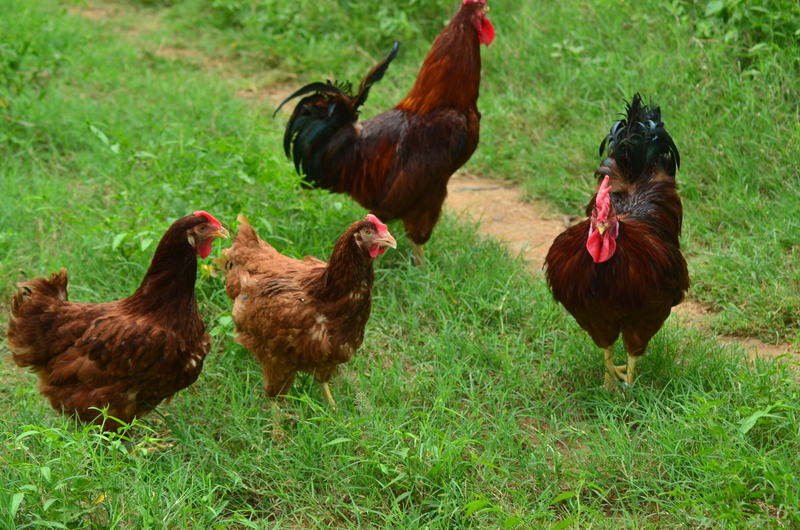 Rajasri poultry breed has been developed exclusively for rural farming community. It provides the nutritional security. The breed is crafted at Poultry Research Station (PRS) of Sri P.V. Narasimha Rao Telangana State University for Veterinary, Animal and Fishery Sciences, (SPVNRTSUVAS), Rajendranagar, Hyderabad. Good egg yielding capacity, negligible feed cost, gains fine body weight and very easy to manage are few of its unique features. Most important the nutritional requirement of the family is secured 100%. Backyard poultry that was once the food security for rural farming community lost its shine due to low productivity and poor body weight of poultry birds. People in rural India have stopped this practice and started sourcing eggs from the local shops. Eggs are now being sourced from semi urban areas that pushed the cost as high as Rs. 5-7/piece. Consequently it led to severe malnutrition! Poor health of villagers surely was a concern. 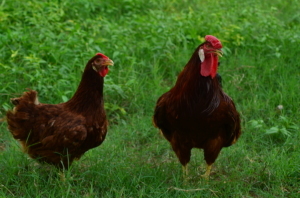 Therefore, “We developed Rajasri breed from selective exotic and native poultry varieties in 2009. This new variety is packed with many benefits that are instrumental in reviving the backyard poultry,” says Dr. Gnana Prakash, professor of animal genetics, officer in charge. Rajasri breed yields 150 eggs per annum. The eggs are brown shelled hence fetches premium price than the white eggs. “We have incorporated all positive traits of the indigenous breed. The birds have multi-coloured plumage. It is competent of self propagation, flees off from predators by flying immediately to the roof top, good food hunter and resistant to diseases,” he asserts. If a family in rural farming community raises 10 birds (4-5 male birds and rest female birds) then post five months male birds can be sold. “Male birds gains 1.5-2 kg weight in 4.5-5 months. This being native variety, it is sold at Rs. 300/kg. The price is almost double the cost of broiler chicken sold in the market. In addition female birds would lay eggs. On an average family can get 1-2 eggs every day that can either be sold or consumed at home. In this way satisfactory economic returns and nutritional security is ensured through backyard poultry,” elucidates Dr. Gnana. Usually in poultry rearing feed cost alone constitutes 70% of total production expenses. However with Rajasri the feed cost is almost negligible as it grows on scavenging and flourish on insects, leftover grains, and kitchen wastes. “If required additional feed can be given as broken rice, wheat and rice bran,” he says. It is reared in natural surroundings with minimum resources. The dung of the birds makes good manure. As the birds are fed on natural and simple food the dung is nutrient rich. It can be processed into fertilizer in a vermicompost unit. Presently the birds are sold across Andhra Pradesh and Telangana state. “We also sell it to neighbouring states. Although we are getting enquiries from throughout the country but due to transportation constraints we are not able to sell far off distance,” he shares. Buyers need to pay 100% advance and collect the chicks from the office. Chicks are sold at Rs. 17/piece. In time to come plans are to develop more such poultry breeds apt for backyard poultry. 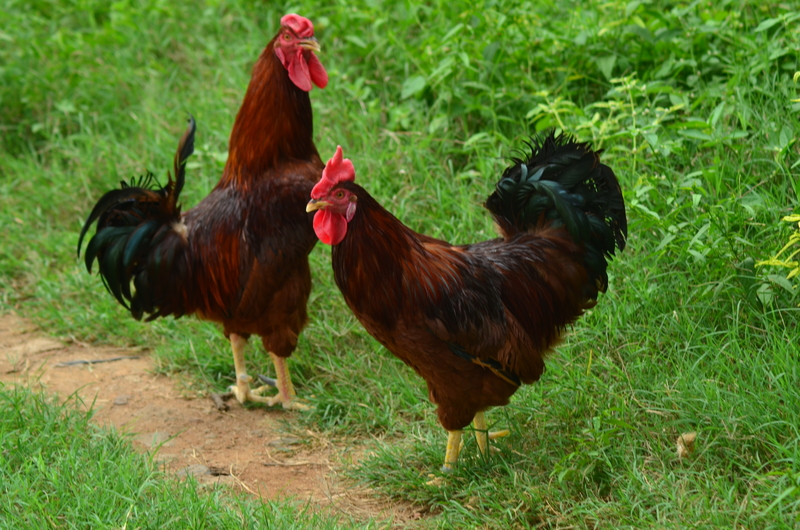 “We are working on two new varieties taking into consideration the feedback received from the people rearing our previously developed poultry breeds. Mostly after two years we shall release these newly developed breeds,” he adds. “Rajasri breed is bringing backyard poultry back into practice as it is eco-friendly, low investment and gives quality product. 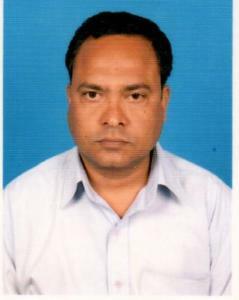 Most important it is an attempt to improve the health of countrymen residing in rural India. Our country can grow only when our people are healthy,” he signs off. Dr. Prakash Gnana is a veterinarian and animal breeder. He specializes in animal genetics and breeding.